Rosaline McCoy is a native of Jackson, Mississippi and a graduate of Mississippi State University. She is a community activist who enjoys supporting people in their growth and providing access to resources in efforts to improve the state educational system. Mrs. McCoy is a community organizer who loves to develop programs and engage students and adults in thought provoking conversations, in hopes of establishing life-long relationships, which are conducive to learning. She helped with the establishment of “Books In the Barber Shop”, a literacy initiative designed to promote academic success. Her pastime is reading and her love language is service. She is a public school product and [now] parent who believes they will work when people do. She is a wife and mother of a Jackson high school student. 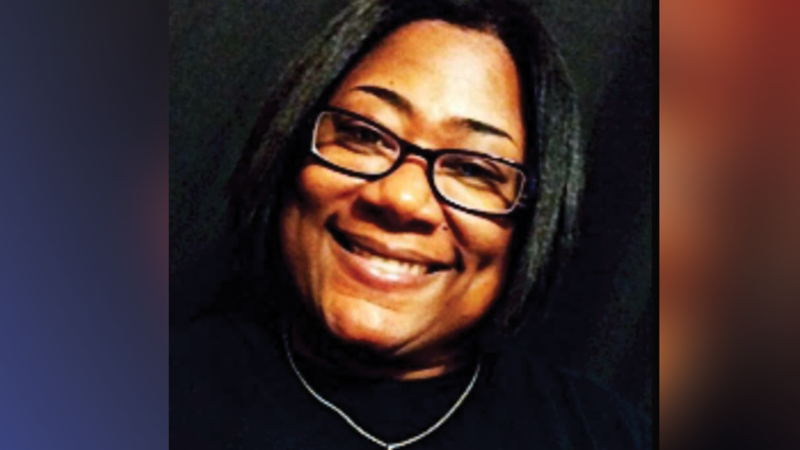 Rosaline’s engagement through the Jackson Council PTA, currently serving as President, has allowed her to assist hundreds of metro area students in their success by creating and implementing programs that help local parents make a connection between home and the school. Her on-going mission is to support parents and help provide them essential resources needed to become educated and empowered so that, in turn, they can educate and empower their children. Her ability in helping students develop character, healthy work habits, and a sense of responsibility is commendable. She creates opportunities for students, parents and educators to be involved in activities that connect school to other areas of their lives. “People thrive in environments that encourage positive relationships among families, educators, faith groups, etc.”, states Mrs. McCoy. Through civic organizations like Girl Scouts of Greater Mississippi, Mrs. McCoy has impacted the lives of many youth by developing programs that focus on self-esteem, character building, and service learning. As a local troop leader, she is responsible for mentoring a diverse group of girls, while providing them a safe space to develop the necessary skills to become critical thinkers, risk takers, lifelong learners, and service providers who know and understand their value. Her partnership and commitment with Jackson Public Schools, Parents for Public Schools of Jackson, Jackson Association of Educators, Alignment Jackson, Delta Sigma Theta Sorority, Inc.--Jackson Alumnae Chapter, and Boys and Girls Club of Central MS, has allowed her to be a social activist and a community leader.